Articles & BlogHome » Blog » Nail & Hair Care Spa receives its second straight City Beat News Spectrum Award for providing customers with excellent service. 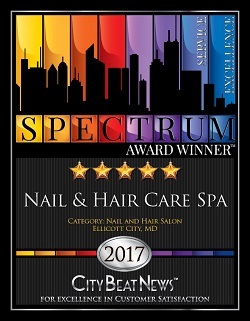 ELLICOTT CITY, MARYLAND, UNITED STATES, June 6, 2017 — Nail & Hair Care Spa has received high praise from satisfied customers and earned itself the prestigious City Beat News (CBN) Spectrum Award for Excellence in Customer Satisfaction again in 2017. In partnership with The Stirling Center for Excellence, CBN recognizes businesses such as Nail & Hair Care Spa for providing an outstanding customer experience and honors them with the Spectrum Award. Winners are based on CBN’s independent, proprietary research and evaluation system, which identifies businesses with a track record of top-flight customer service and customer satisfaction. The rating system combines data collected from nominations, online and other customer reviews, surveys, blogs, social networks, business-rating services, and other honors and accolades — all of which express the voice of the customer. Only those with a 4 or 5 star rating receive the Spectrum Award. 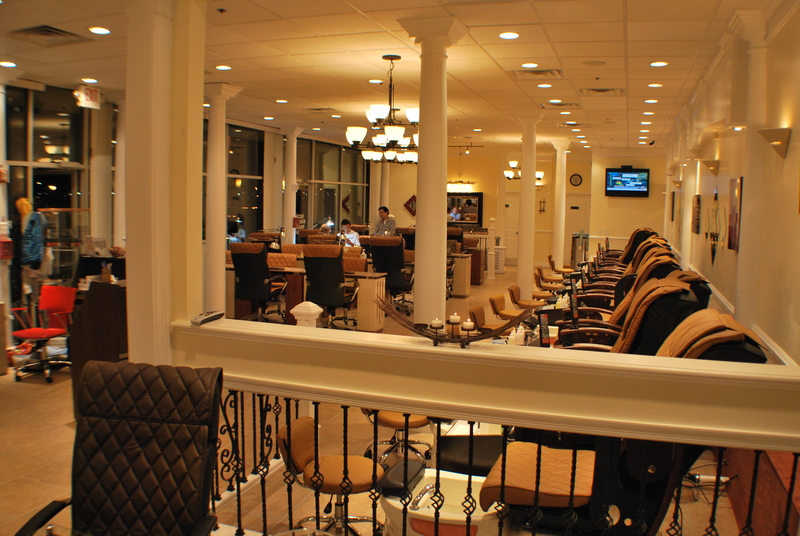 With two locations to serve customers, Nail & Hair Care Spa provides nail care, hair care, waxing, facials and other services to the greater Baltimore community. Staffed with a large number of nail technicians, the salon is well equipped to serve guests throughout the day to keep waits to a minimum. 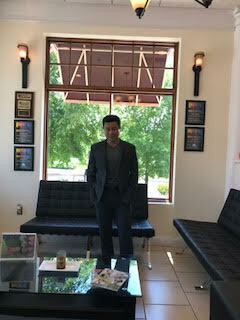 “Serving people in a timely manner every day is our goal,” says Nam Nguyen, president of the spa. Nguyen believes the salon’s atmosphere has also been an important factor in creating an enjoyable and relaxing experience for customers. Employees focus on engaging in conversation with the customers, being inclusive and building relationships with new guests. “Every time I walk through the salon, I hear nothing but laughter and conversation,” he says. 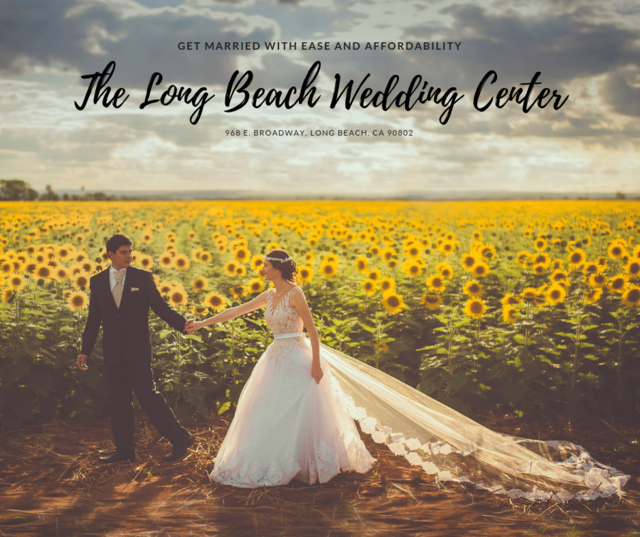 Nail & Hair Care Spa is open seven days a week and has two locations: 2744 Lighthouse Pt. East in Baltimore and 5705 Richards Valley Road in Ellicott City. For more information, call 410-276-1104 (Baltimore) or 410-465-7464 (Ellicott City) or go online to www.nailcarespa.com. Visit the spa’s Award Page at City Beat News. 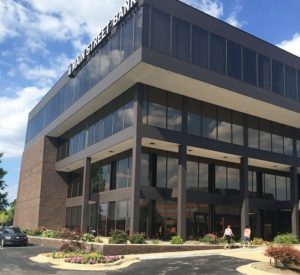 The Stirling Center includes a learning and resource center with courses, team training and support, executive coaching, articles, and case studies focused on excellence. Its objective is to enable and encourage excellence across many fields, wherever it can. 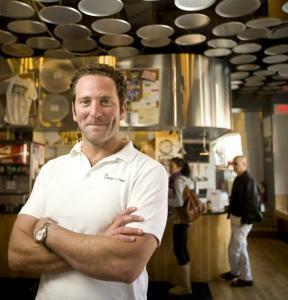 The Stirling Center for Excellence, recognizes service excellence in both commercial businesses such as those served by City Beat News, and its “life” and “public service” divisions.